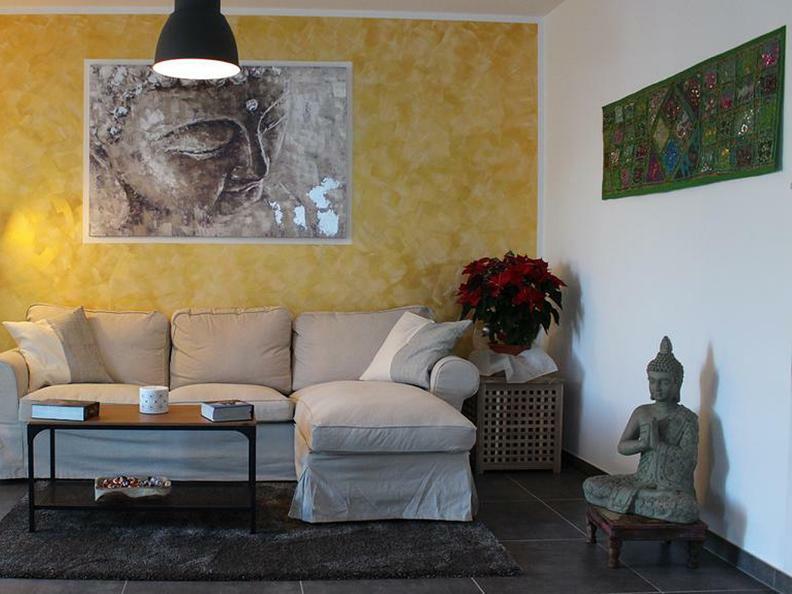 Namasté Guest House is located in Breganzona, the district of Lugano that extends on the west hill of the city, in a green area, near the tennis courts and the Finnish route. 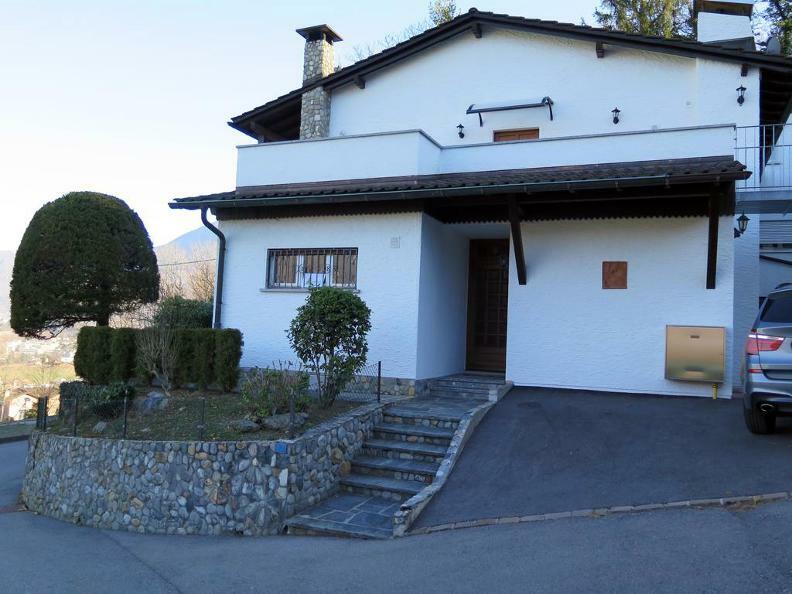 The Guest House is situated a few km from the city centre and 5 minutes from the Lugano Nord motorway exit. 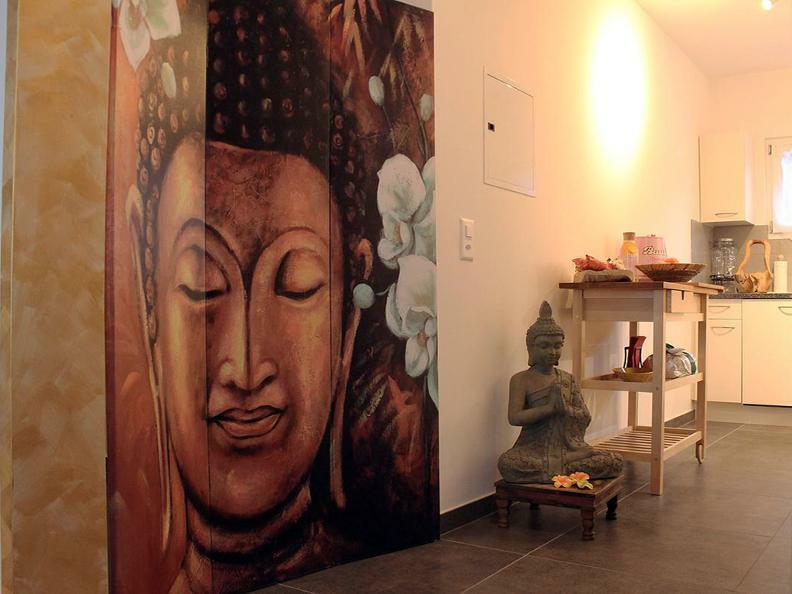 It represents the best solution for those who want a holiday of peace, relaxation and well-being, away from the city traffic, along with the convenience and ease of travel for leisure, tours and excursions.